Today, the U.S. Environmental Protection Agency (EPA) finalized a voluntary disclosure program designed for new owners of upstream oil and natural gas exploration and production facilities. The program encourages new owners to find, correct and self-disclose Clean Air Act violations. The EPA believes that the program will accelerate the rate at which participating operators of newly-acquired facilities identify and correct emissions violations, resulting in significant pollutant reductions and increased environmental protection. This audit program is available to new owners of upstream oil and natural gas exploration and production facilities (i.e., well sites, including associated storage tanks and pollution control equipment). The program encourages new owners of these facilities to participate because it provides regulatory certainty and clearly defined civil penalty mitigation beyond what is offered by the EPA’s existing self-disclosure policies. Under this program, new owners will in most cases have nine months from the date of acquisition to notify the EPA of their interest in participating in the program. New owners include owners who acquired facilities in the 12 months preceding the launch of this program. The EPA can reject applications to this program if the EPA or a state have already discovered violations at the facility. Additional information on program eligibility can be found in the agreement. 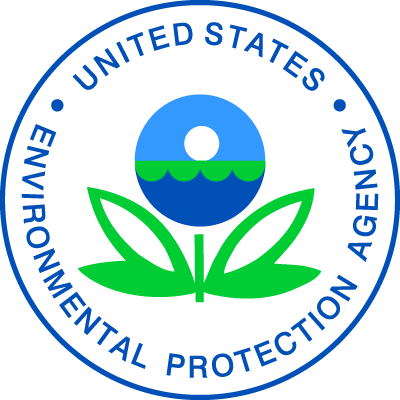 The EPA announced its intention to develop this voluntary audit program on May 4, 2018. Since that announcement, the EPA solicited and received feedback from interested stakeholders, including state and local governments, oil and natural gas exploration and production companies, oil and natural gas trade associations, and environmental non-governmental organizations. The final program announced today reflects the EPA’s effort to refine program requirements based on stakeholder feedback.